For use on cellulose, basecoat, 2k Paints and lacquers. 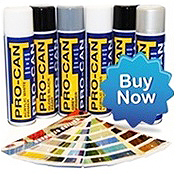 Use on car bodywork, for colour restore, vehicle paint repair to reduce orange peel. Can be used by hand or with a polishing machine.